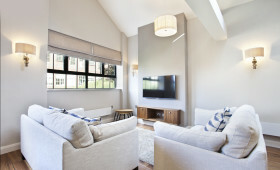 Stay 6-24 months - Furnished & unfurnished options in the city and surrounding area. Assured shorthold tenancies and company lets. Stay 2 nights to 1 year+. All inclusive costs, luxury, self catered & centrally located. Sleeping 1-6 people for business, pleasure or study. We are the solution for anyone looking for short or long stay accommodation. 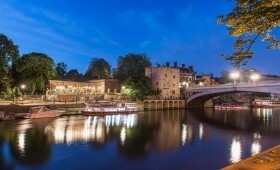 Providing some of the best quality rentals, we match more people and clients to property than any other agent in York. 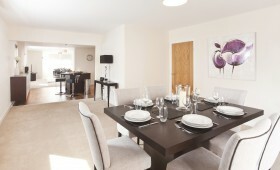 We have many great opportunites to rent out your property through us.